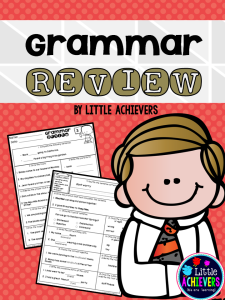 This Grammar Review packet consists of 10 sets of language review printables to practice and assess grammar skills. 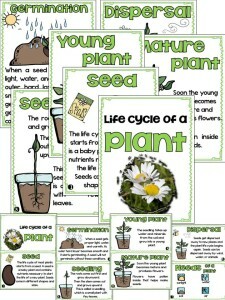 All sets included in this packet follow the same format and gradually increase in difficulty level. 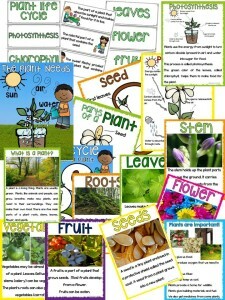 sentence, subject & predicate, types of sentences, sentence editing, noun, plural form, common and proper noun, rhyming word, pronoun, action verb, linking verb, contractions, synonyms, antonyms, prefix & suffix, adjective, and possessive form of noun. 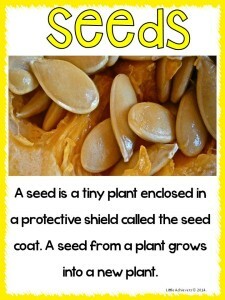 Check it on my TPT store! Click here to buy it! 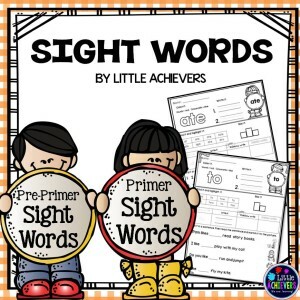 This pack offers great intervention to help your students practice writing and reading sight words in context. 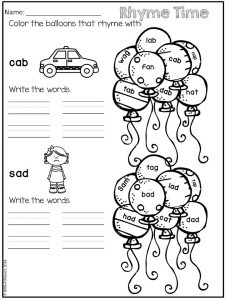 These worksheets contain all the pre-primer and primer sight words that your students will be studying throughout the year. 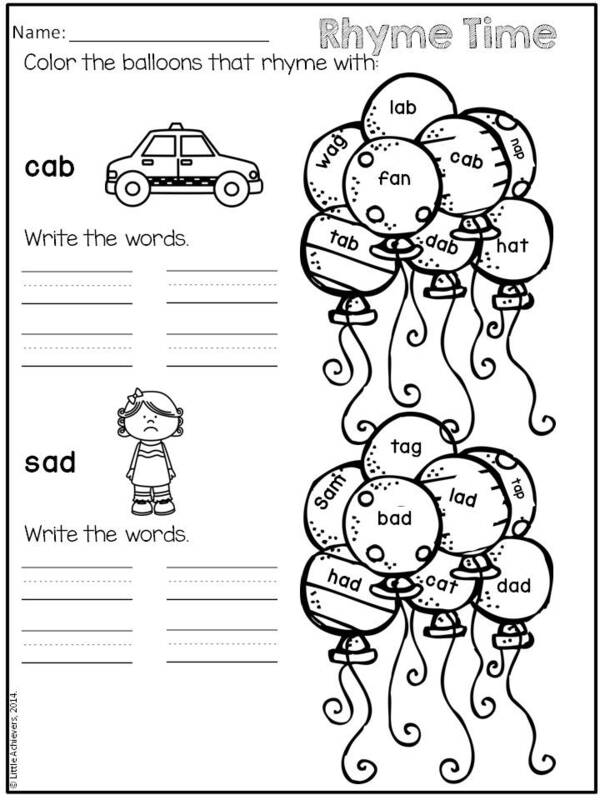 Make the most of your student’s sight word practice by using these all-in-one worksheets. 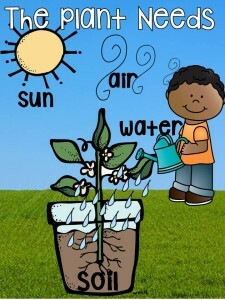 Students will practice writing the word and reading the word in context. 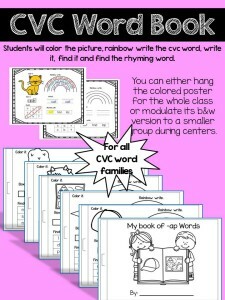 Students will also color the word, find and highlight the word, build the word, and write the word in 4 different ways. 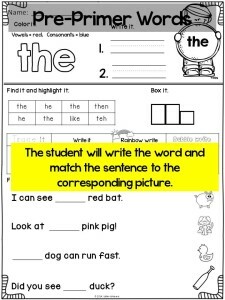 For pre-primer list, students will write the word in a sentence, read the sentence, and then match the sentence to the corresponding picture. 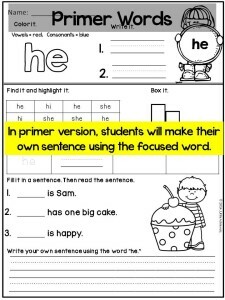 For primer list, students will make their own sentence using the focused word. 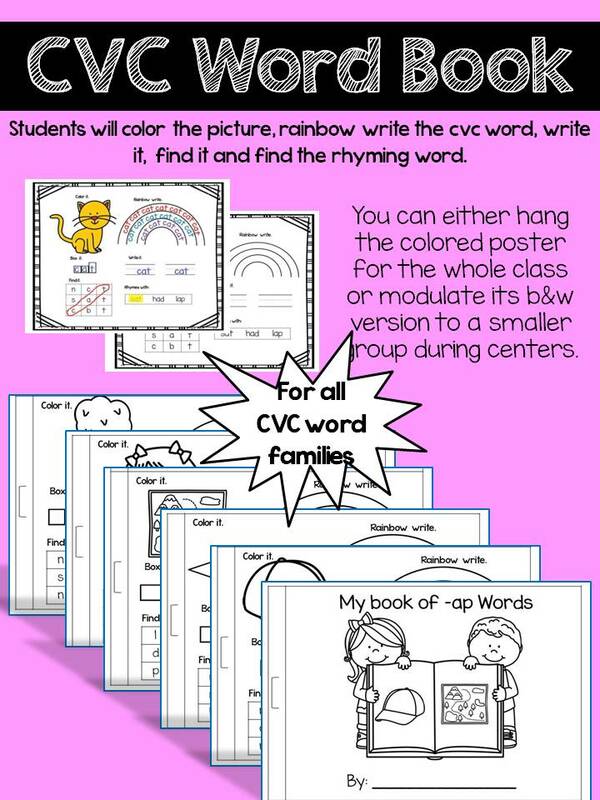 This packet includes 90 sight words (40 pre-primer and 50 primer). You can buy this bundle here! 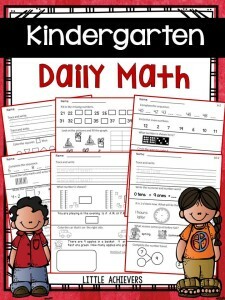 These daily math worksheets are great for morning work or to be used as a quick check, homework, or as a center. 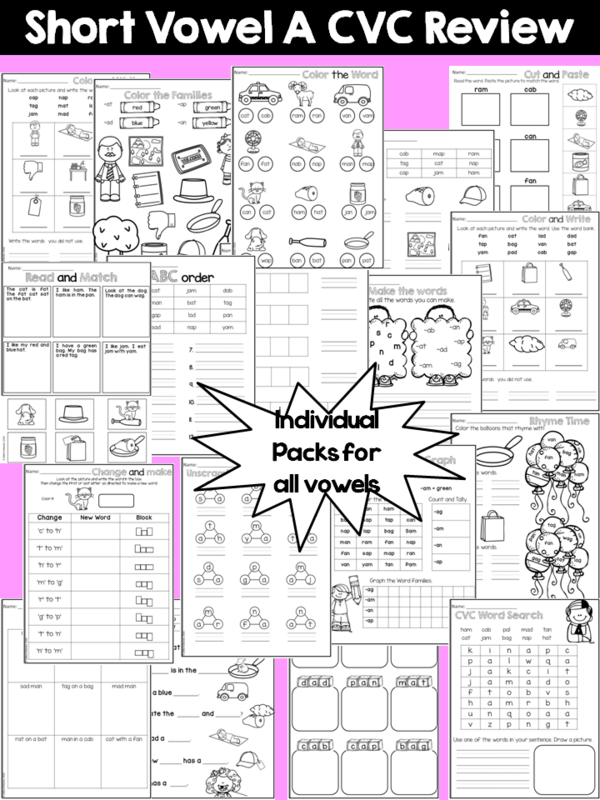 The pack is designed and framed for a 5-day rotation period, so after introducing the first sheet each week, students can complete remaining sheets independently. The pack includes 12 sets of weekly practice. 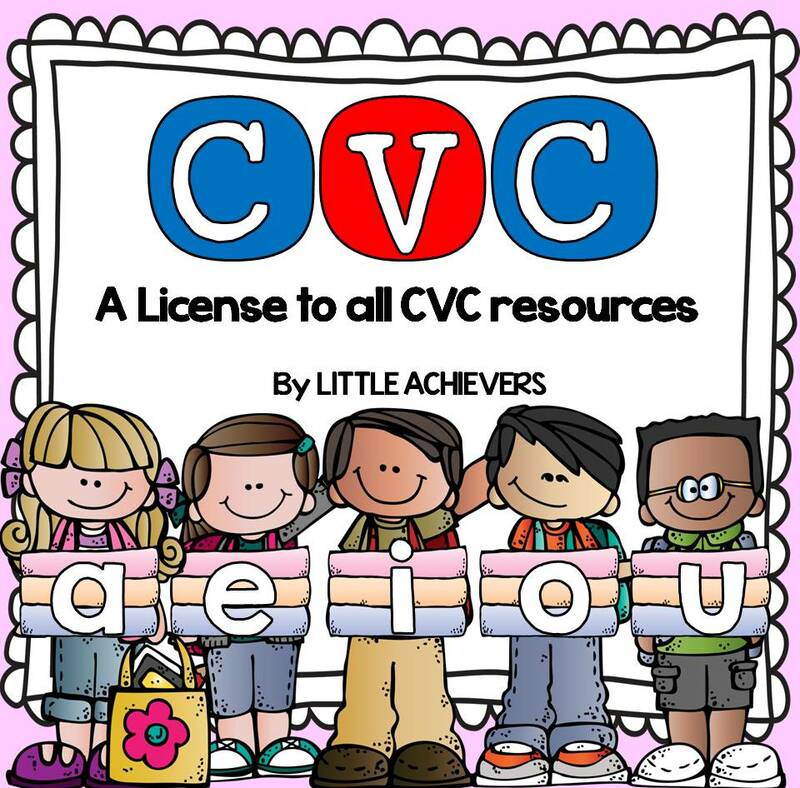 You can get this packet here! Numbers (1 to 100), number names (one to twenty), count forward and backward, tally marks, number line, count blocks, number sequence, dominos, tens frames, tens and ones, skip counting by 2s, 3s, 4s, 5s, and 10s. 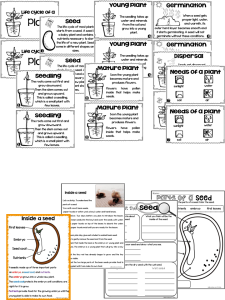 Plant some seeds of knowledge using this complete plant unit. 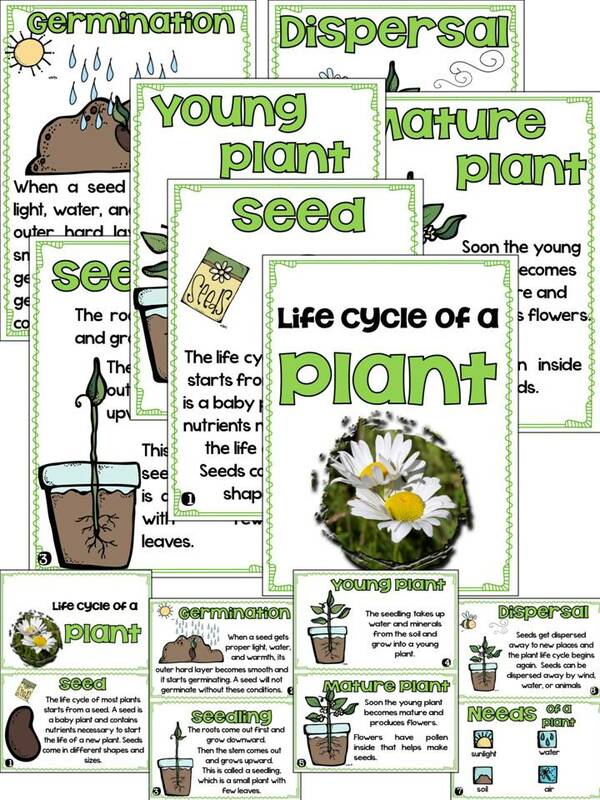 This pack includes posters, life cycle of a plant booklet, vocabulary cards, graphic organizers, worksheets, writing prompts, inside a seed activity, and more. 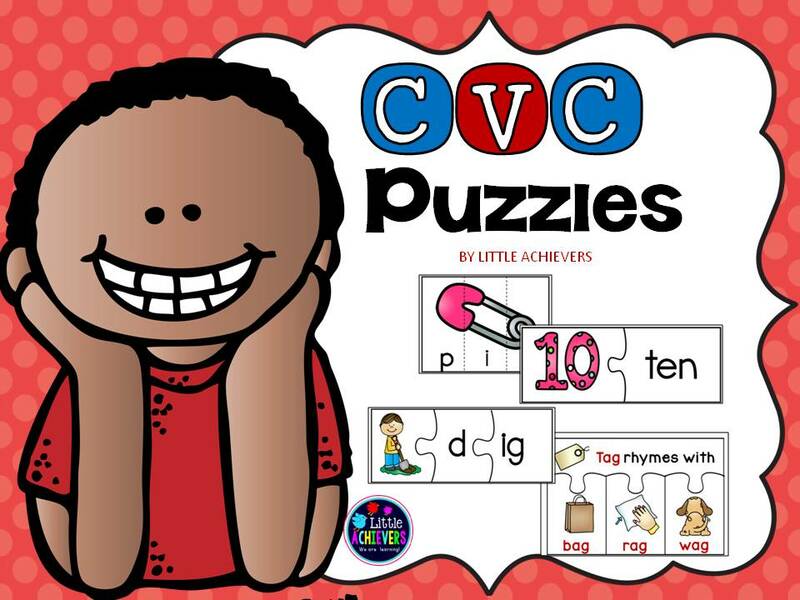 The fun, engaging, and interactive CVC Word activities included in this MEGABUNDLE are perfect for literacy center, word work, and independent practice! 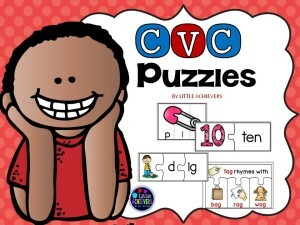 As I create more CVC word work, I will add it to this packet. Once purchased, you will always be able to download the updated file at no additional cost. 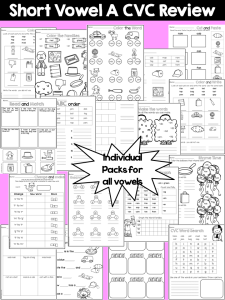 Review (5 review sets for all 5 vowels and 1 set of mixed review). 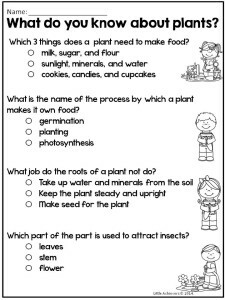 All of the activities will be the same for each of the packets.